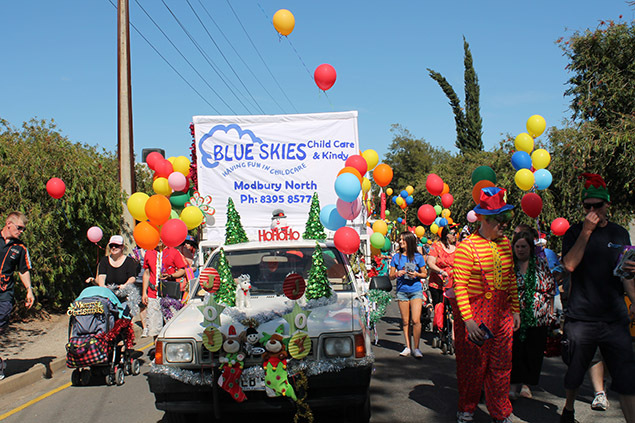 Every year Blue Skies takes part in or holds events for our families. The Tea Tree Plaza Community Christmas parade is usually held in November and is always a fun opportunity for our staff and families to come together to welcome the Christmas season. The children decorate a vehicle and can dress up for the parade from Tolley road to the rooftop car park of Tea Tree Plaza. 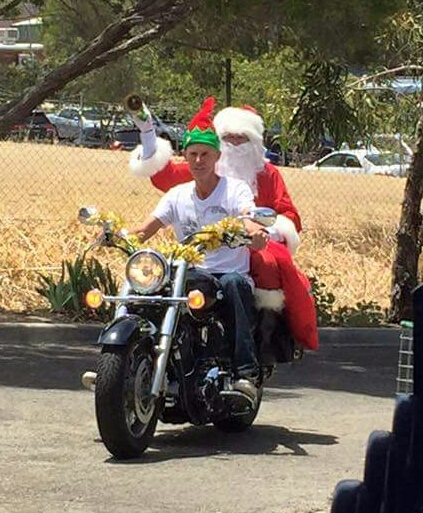 The Annual Blue Skies Children’s Christmas Party is held at the centre on a weekend. All families and extended families are welcome to come along and celebrate another great year. Children, staff and families come along to share some Christmas songs, some delicious food and a visit with a very speacial guest!